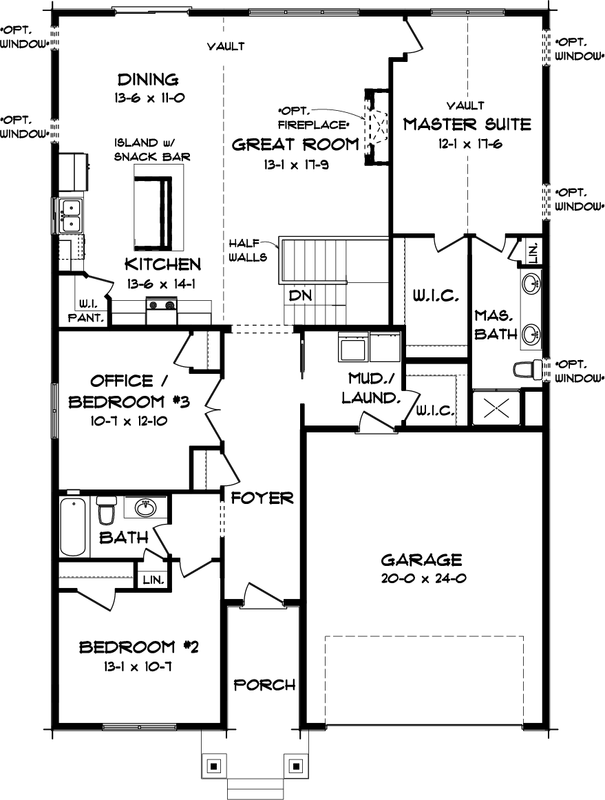 The Hemlock III floor plan offers all the benefits of one level living! Bedrooms, bathrooms and laundry are all on one convenient level. Volunteer to host all the get togethers this year with this immaculate kitchen that boasts a stainless-steel appliance package, gourmet sized center island and storage galore. The elegant master suite with vaulted ceiling is the perfect place to end your busy day. The private bath with double sinks and walk in closets are just an added bonus. Work from home or make the office area your own reading nook. 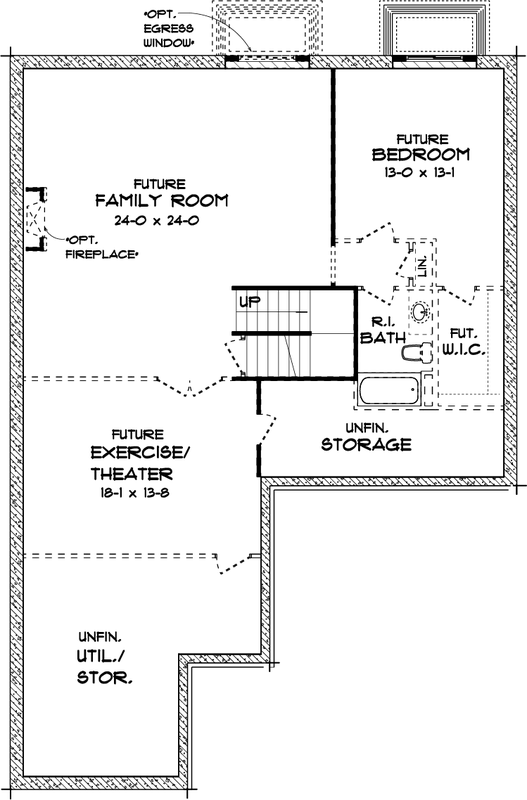 The finished lower level offers beautiful added living spaces. The sunroom is just topping on the cake!